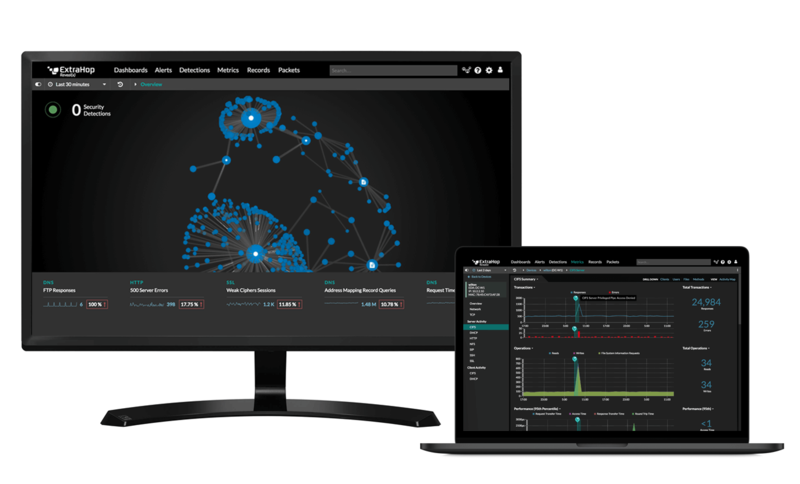 Security starts with real-time operational intelligence. 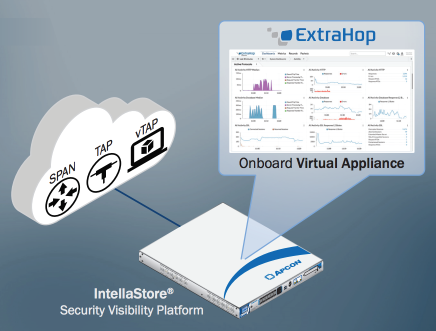 With APCON's IntellaStore platform surfacing all relevant network traffic to the ExtraHop system, IT and security operations teams have the visibility required for a powerful monitoring strategy. 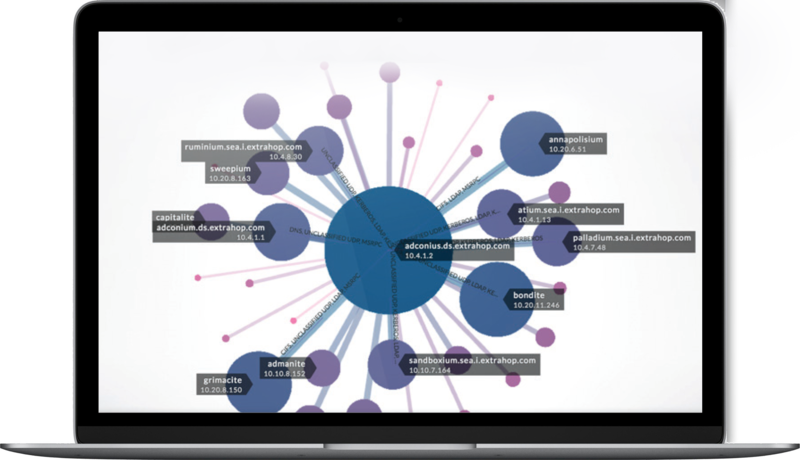 IntellaStore captures all network traffic of interest and provides full packet visibility to the ExtraHop platform. APCON&apos;s deduplication feature reduces stress on the ExtraHop platform by eliminating duplicate packets. IntellaStore aggregates and monitors encapsulated traffic from virtual machines in the network via GRE termination. IntellaStore also provides GRE decapsulation and aggregation of up to 10Gb processing for forwarding of virtual network traffic to the ExtraHop platform. ExtraHop offers full HL7 application decoding and APCON offers special features such as packet slicing and pattern matching that allow healthcare engineers to gain greater visibility into their network traffic while protecting private information. Often, a good monitoring strategy requires good, strong partnerships. That's why APCON teamed up with ExtraHop—together we provide an integrated visibility security solution with the real-time operational intelligence required to make IT and security operations more agile and proactive. APCON complements ExtraHop by capturing physical, virtual, and cloud traffic and aggregating/merging that traffic into continuous flows while automatically balancing egress flows to tools. Reduce stress on the ExtraHop system by eliminating duplicates, and take advantage of full protocol decoding at line rate for everything from Citrix ICA to HL7 as well as all SSL encryption for complete security and IT visibility across the hybrid enterprise.